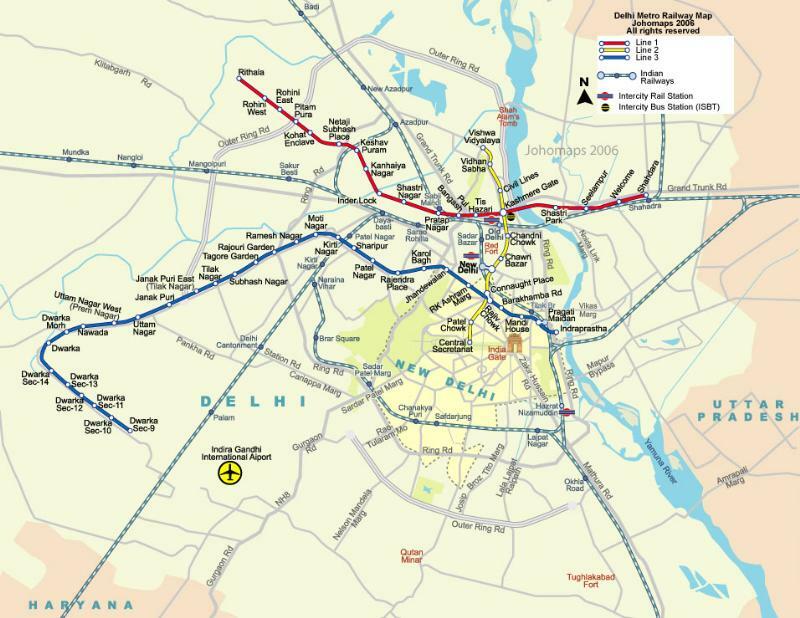 Delhi metro is an elevated railway system serving Delhi,noida and gurgoan in the NCR or NATIONAL CAPITAL REGION of India. It covers a total distance of 125.67 kilometers.The metro has 107 stations of which 17 are underground. Is has been built and operated by Delhi Metro Rail Corporation Limited (DMRC). 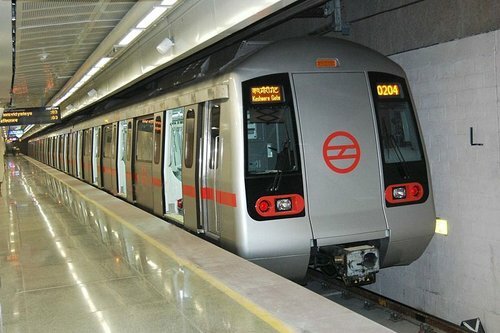 The Government of India and the Government of Delhi jointly set up the Delhi Metro Rail Corporation (DMRC) in 1995. Construction started in 1998, and the first section, on the Red Line, opened in 2002, followed by the Yellow Line in 2004, the Blue Line in 2005, its branch line in 2009 and the Green Line in 2010.